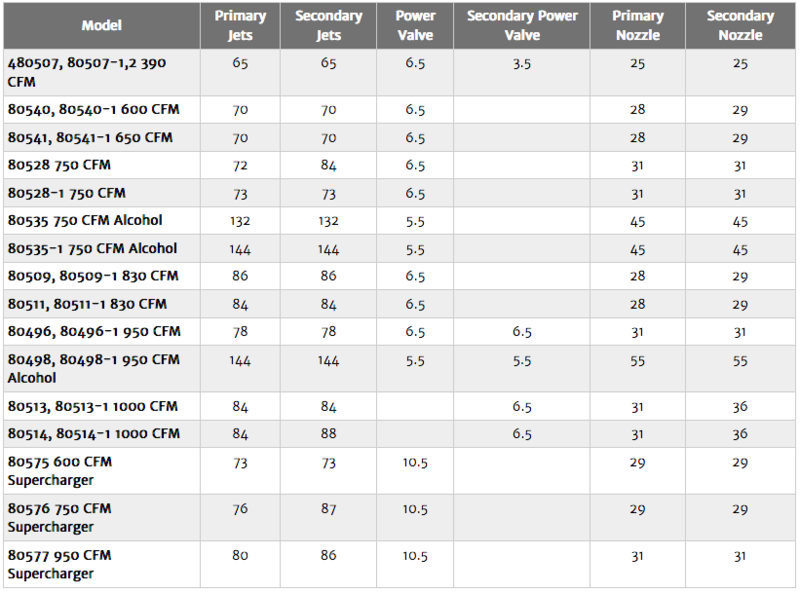 Here we have gathered all of the currently available Holley Carburetor Specs 4150 HP Series. This will, at the very least, give you a baseline as to what your carb should have started out with. 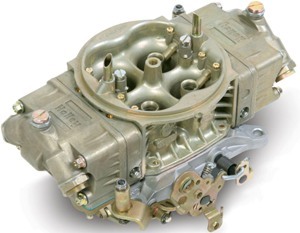 All of these parts are available on our website as well as more Holley carburetor tuning parts.The carbs here are 4150hp mechanical secondary Carb numbers. See All Sale Items Now!